We are back for the 2nd edition of the race that was really born thanks to the 2014 Tour de France. 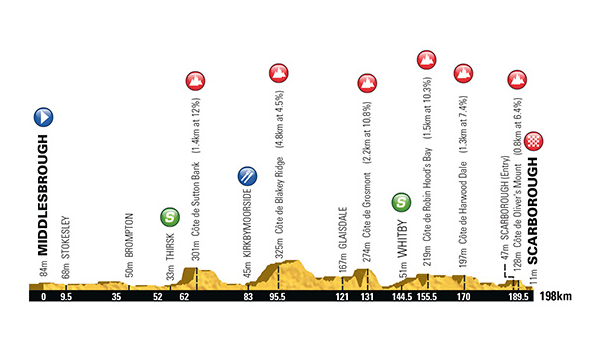 It’s just 3 stages long and features lots of short, sharp climbs. The area is known for being lumpy, plus we are due to get some challenging weather conditions in 2016. Should really be a sprint, but with lots of rain forecast, it could be a selective day. With snow on the local hills, it will be interesting to see if we get a route change. 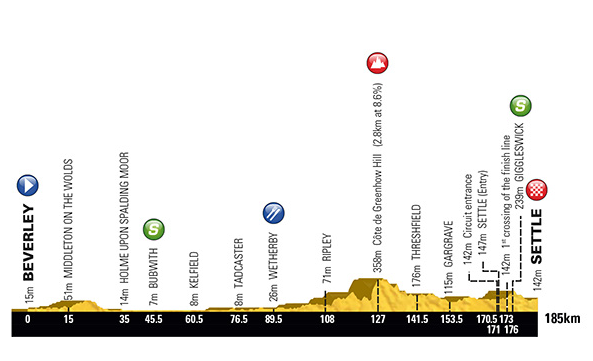 Most teams have a sprinter, so they’ll be happy with a relatively easy day. Improving weather conditions should mean we get a sprint here. As the GC will be very tight, bonus seconds are important. Watch out for GC riders attacking near the intermediate sprints. The big day. Plenty of climbs for the puncheurs to get their teeth into. The hills are a little on the short side for proper climbers, but they’ll still try and drop everyone. The winner of the stage will likely be the overall winner. Team Sky are the biggest team here. This is one of their home races and hugely important for their sponsors. They won it last year, with Nordhaug, and will expect another victory in 2016. The defending champion is back, but they also have Roche, Moscon, Kennaugh and Rowe. Having multiple options is crucial in a race like this. 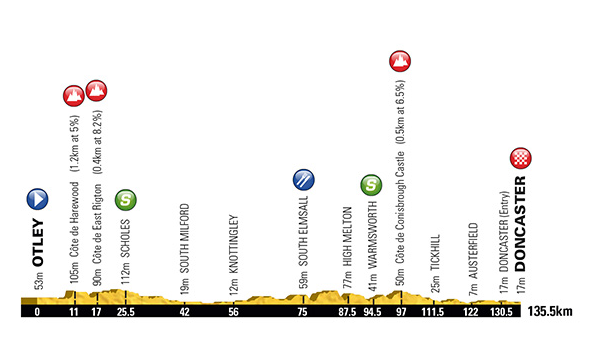 In reality, it will all come down to the last 50km on stage 3. 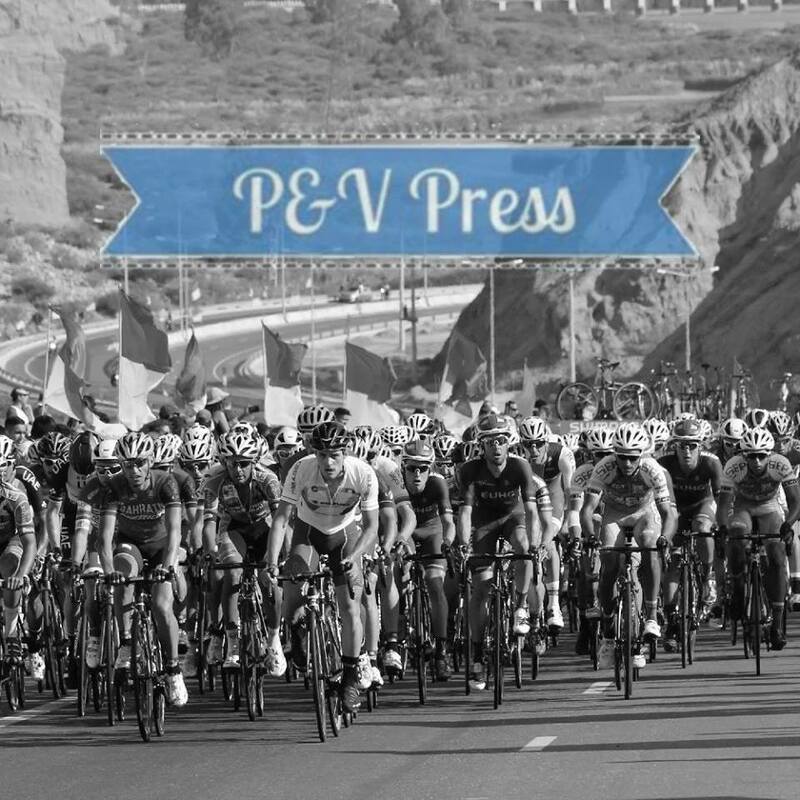 It is vital to have 2 or more riders make the selection, to help chase down attacks and pressurise the other teams. Having a good sprint is also important, in case we get a group of 4 arriving together. I think Sky will go with Nordhaug and Moscon. BMC are not quite as strong, especially with Dennis just coming back from illness. Ben Hermans will be their chosen rider, he won stage 3 in 2015. If they are going to compete they need some of their young riders to step up, especially Gerts and Senni, but they will be outgunned by Sky. Orica have local boy, Adam Yates. He’s from Bury, which isn’t in Yorkshire, but not too far away. He would like the race to be a little harder but certainly has a chance of victory. Caleb Ewan also has an outside chance of success. If he takes 2 stages, and 20 seconds, he could surprise a few. Ewan is an impressive climber, especially on short climbs. He shouldn’t be underestimated. I cannot stress how important teammates will be during stage 3. You need people to chase down the attacks from Team Sky, a move will only succeed if Sky are present. Team Sky should really win, but we could get a surprise. It might be possible for someone to get away with a Sky rider and beat them in a sprint. For that to happen, it would really need to be Julien Simon. This is unlikely though and I think Lars Peter Nordhaug will defend his title. He did look good in LBL.